Angus impressed in an earlier loan spell with Nuneaton and on returning to the club was hopeful of forcing his way into the first-team. 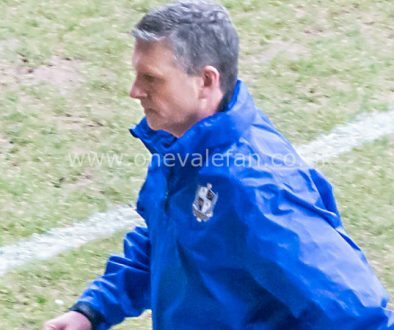 However, the striker was instead sent on loan, by then manager Neil Aspin, for the rest of the season with Barrow. The forward is out of contract at the end of the season putting his future at the club in doubt. 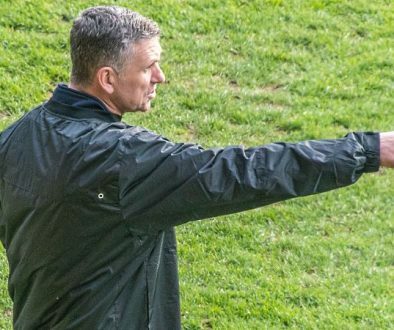 However, Aspin’s replacement John Askey will have given the forward hope when he told the media: “There are a lot of good reports about him although he has been injured recently. 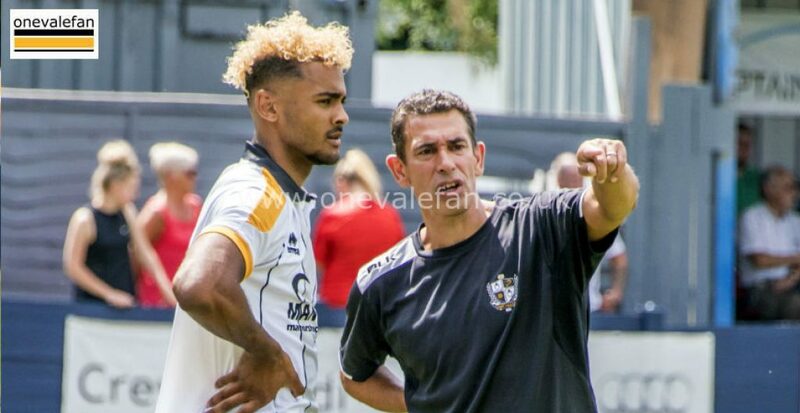 I know the Barrow manager has been impressed by him, so he is somebody we can have a look at. “I did try to get him back when I came in but, because of the loan agreement, we couldn’t. “But he is somebody we need to have a good look at again.